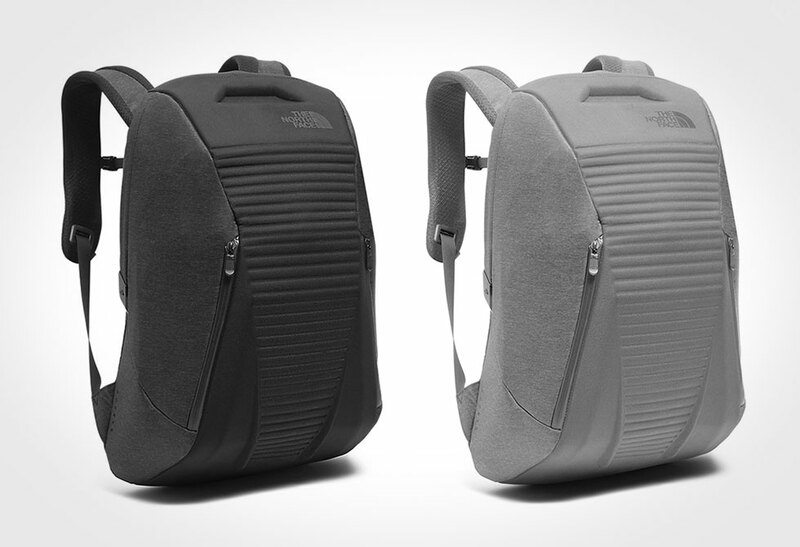 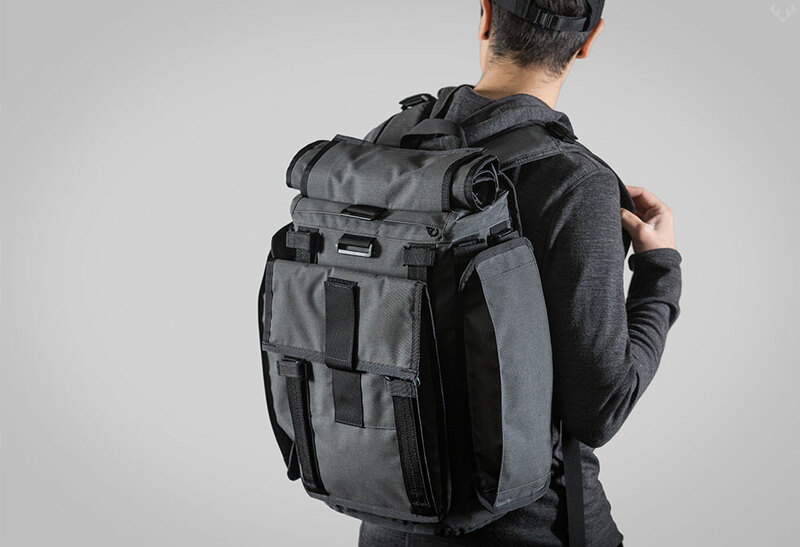 Choose your own adventure with the R6 Modular Arkiv Field Backpack. 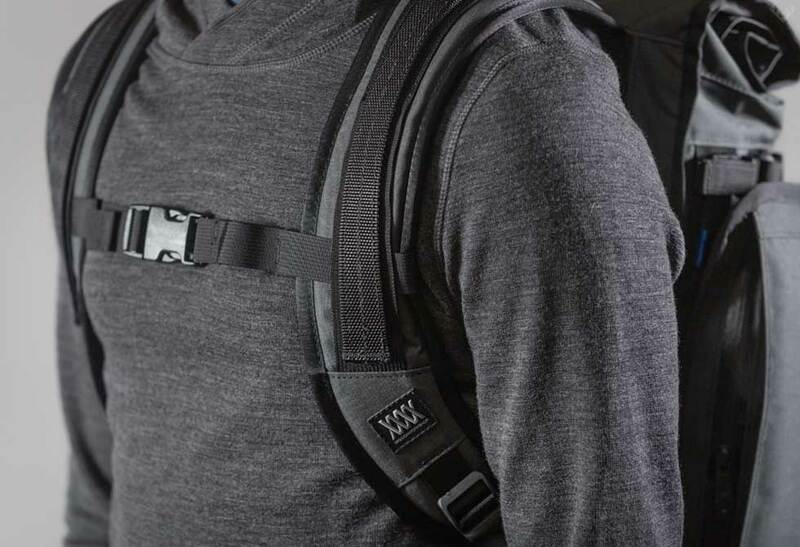 Experience the freedom to adapt, evolve and change your pack as you see fit. 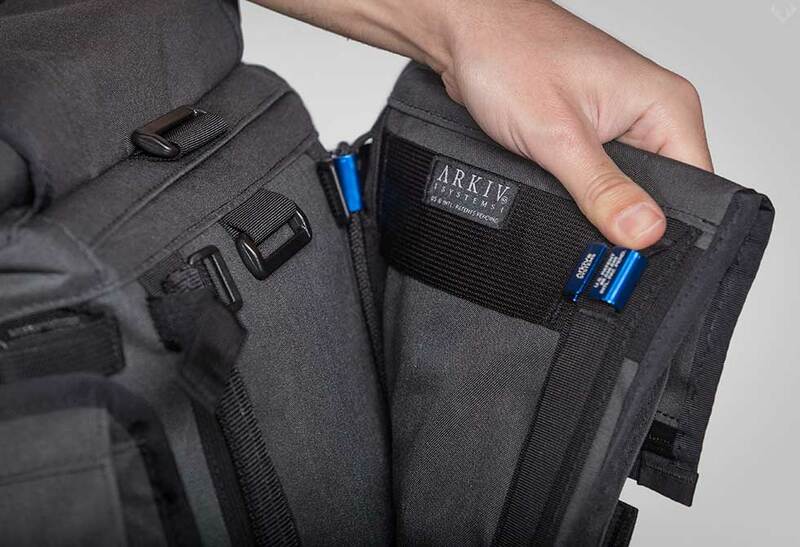 Made in the US, this patented modular Arkiv buckle system allows for quick addition or removal of secondary accessory pack attachments. 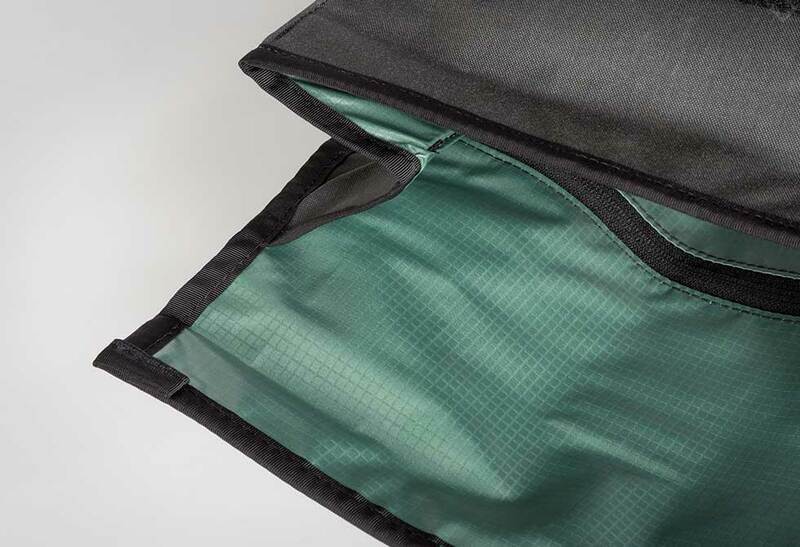 Depending on your preferences, this pack can be used as either a “roll-top” or the traditional “flap-down” configuration. 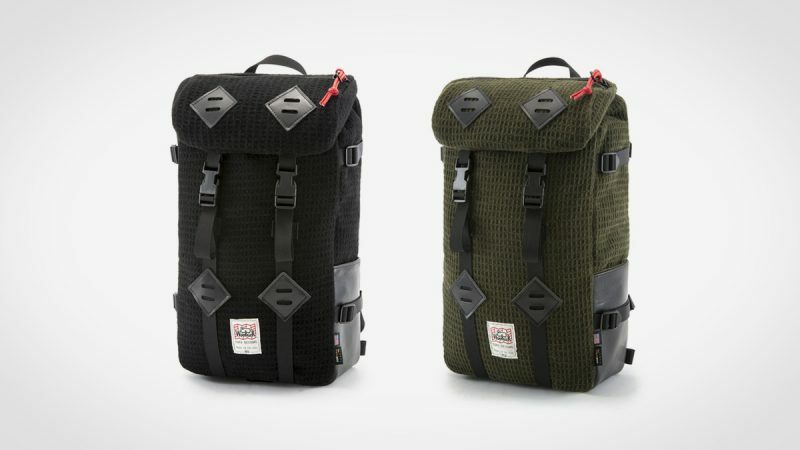 Crafted with Mission Workshop’s latest HT5000 fabric, this light weight alternative is abrasion resistant, durable, weatherproof, and will naturally distress with age like a good quality waxed canvas. 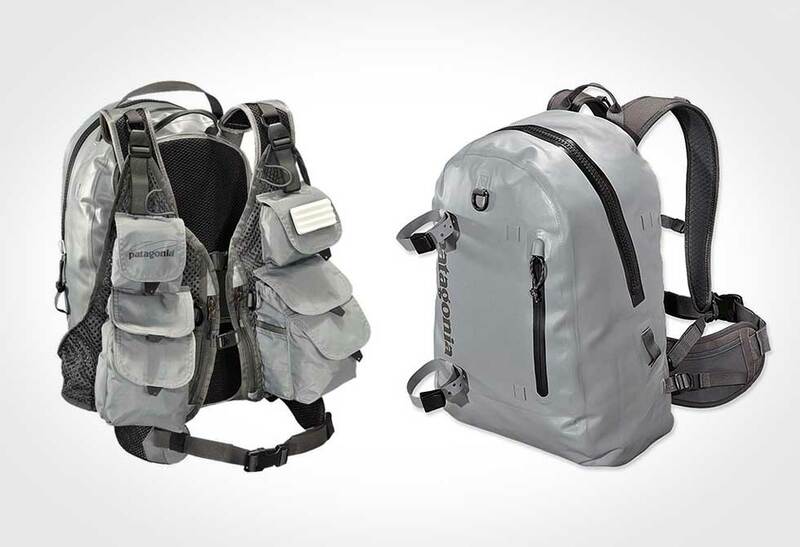 Regardless your adventure, the R6 can be modified to your needs. 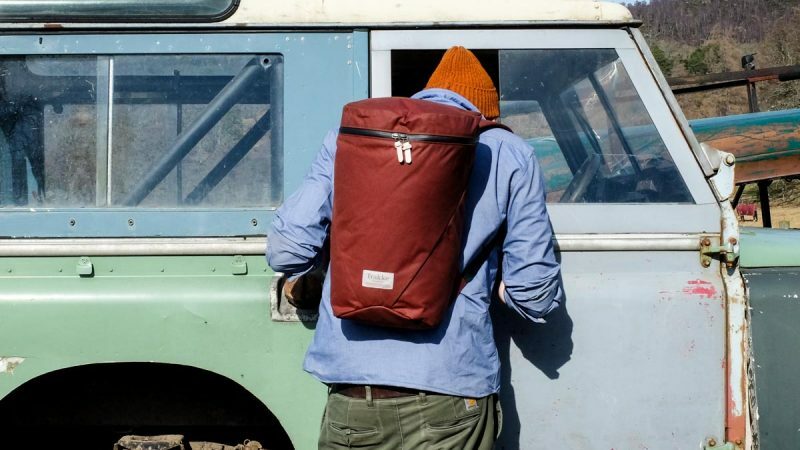 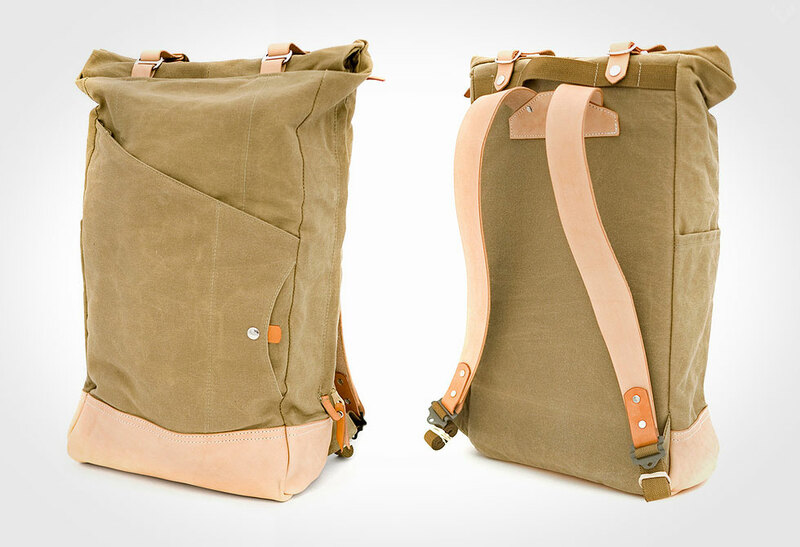 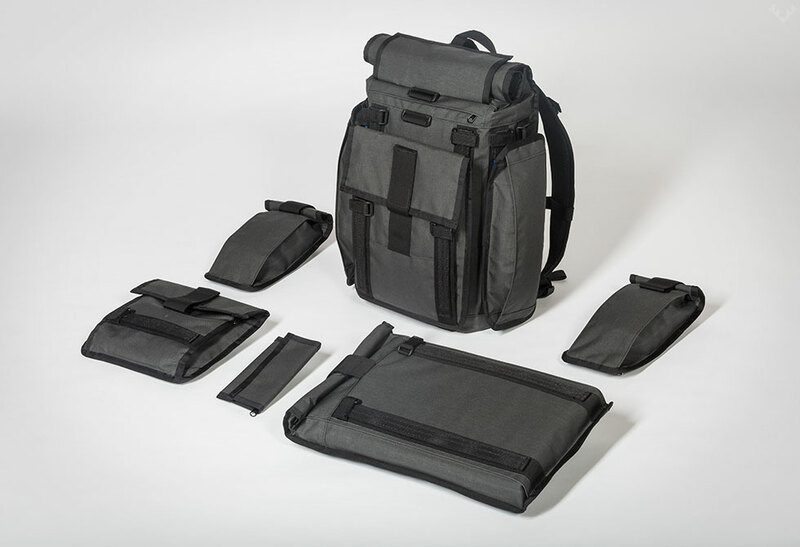 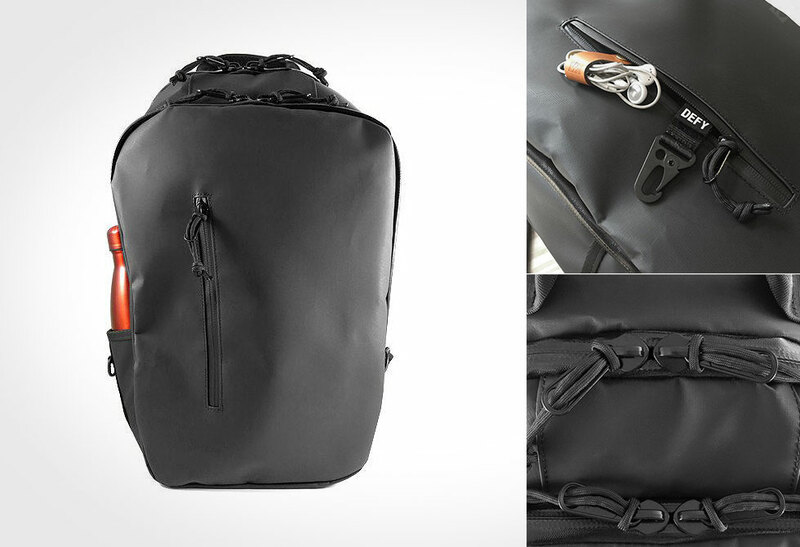 Build your bag directly from Mission Workshop.